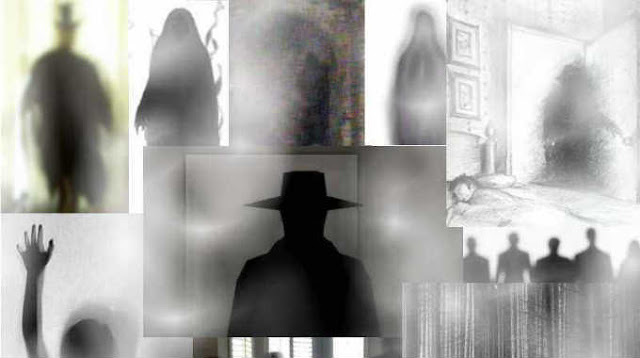 Have you seen any shadow people? This post was republished from in5d.com. You can find the original post here.